Hattori Kazunari is well-known for his direction of advertising for the Kewpie Corporation and East Japan Railway Company, as well as his art direction for the magazines Mayonaka, Ryūkō Tsūshin, and here and there. 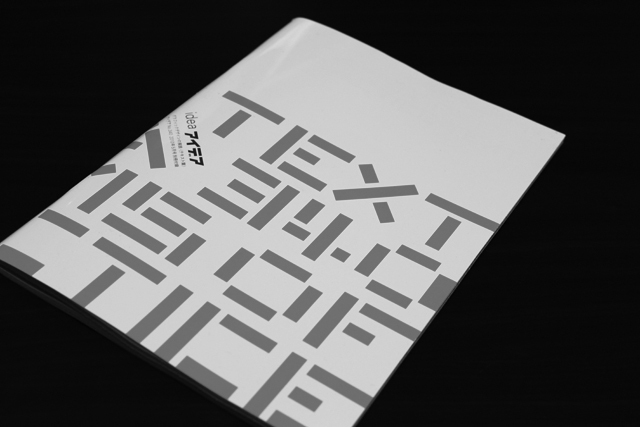 He also designs books, exhibition posters, logos, and symbols, all embracing the rough edges of digital production. His work in the field of corporate identity is notable, having designed the identity of the Mitsubishi Ichigokan Museum and many other projects. 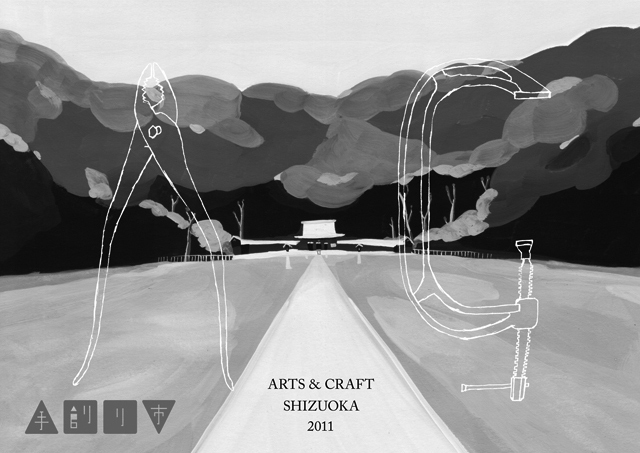 The graphic design work of Yamaguchi Yosuke is an anomaly in the current Tokyo design landscape. American graphic designer E*Rock once said of his own work, “I paint like a designer, and design like a painter” — this is no less true of Yamaguchi’s wide-ranging print works and collections of paintings. Haunted by a dark, atmospheric color palette and ambiguous, ethereal figures, his posters and books are — self-generated image-making married to found typography and hand-drawn lettering that looks to history as much as it does to a dystopian future. 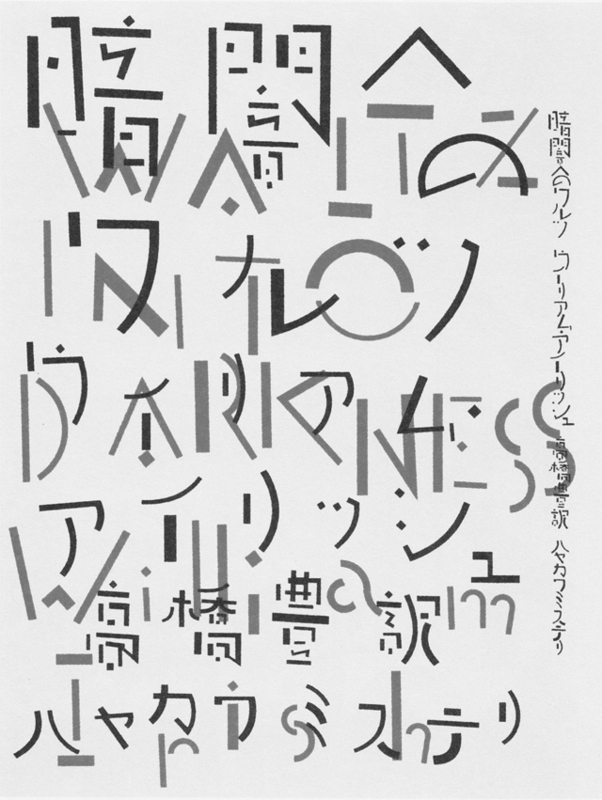 Hirano Kouga is a Japanese graphic designer who is known for his book designs with his unique handwritten letters. Since the 1960s, he has designed more than 6,000 books and worked consistently with particular clients including publishers like Shobunsha, the theatre company Kuro Tento (Black Tent) and the band Suigyu-Gakudan (Buffalo Band). His works for individual clients are diverse, but form an uniform visual identity. He is active designing and lecturing. Muroga Kiyonori’s time since assuming the editorial helm at Idea Magazine in 2003 has seen a radical shift in focus. Gone are the days of an internationally-oriented slick trade journal, instead opting for a deeper, more critical focus on Japanese graphic design as a whole. 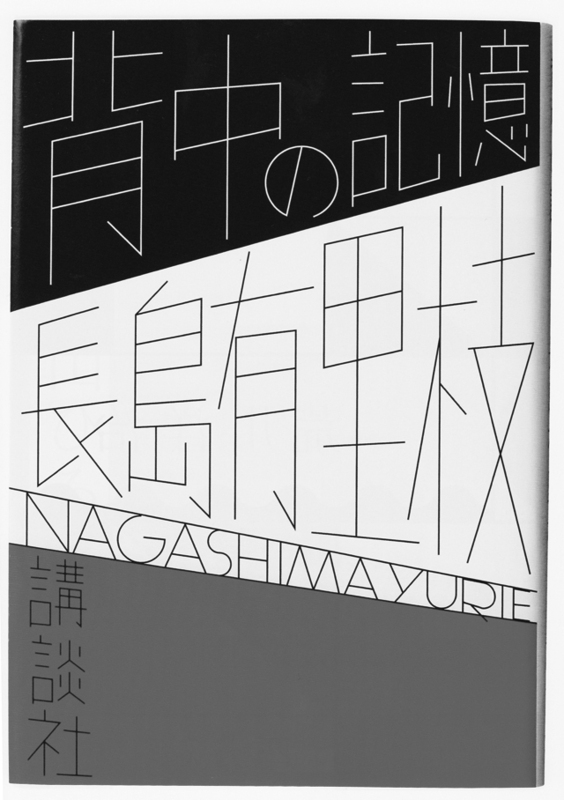 The past few years in particular have seen in-depth essays, articles, and interviews with and about the designers who have helped shape Japan’s visual culture from the viewpoints of typography, graphic design, manga and anime, video games, book design, and product design. This Japan-centric vision is bolstered by internationally aimed articles exploring more peripheral areas of design such as post-punk D.I.Y. publishing, type design, contemporary critical graphic design practice, international design history, and the occasional feature on rich bodies of work by foreign designers. A number of young designers in Europe and America who are attempting to develop their own paths in exploring graphic design through innovative small-scale practices. Many of the designers featured were born in the 1970s and 1980s, coming of age in commercial practice in the digital environment. The majority of those featured operate within the sphere of graphic design production from the approach of a more personal practice, inflecting their work with nuanced, idiosyncratic conceptual and formal approaches. While widely varied due to cultural context and social/environmental differences, all have a kinship in unique, singular approaches to developing formal options for clients. This is perhaps the sticking point for the latest wave of graphic design- perhaps the “solution” as an end result of graphic design as a process is a dead methodology. What is instead offered are graphic “options” in lieu of “solutions” — inquiries answered with inquiries. Taking cues from history, both of earlier Avant Garde movements in art (commercial and otherwise), as well as the lineage of educational institutions that informed them, these practitioners’ works are infused with an individual aesthetic sensibility. Looking abroad to understand divergent, though concurrent contemporary practices is of value to Japanese designers. Over the past decade, a shoring up of contemporary practice and aesthetics has occurred in Japan, with indigenous designers looking inward to create aesthetics that are both uniquely signature and singularly Japanese. While less concerned with foreign graphic tendencies, having a window from which to view contemporary graphic output abroad is of immense value, providing the space to pause and reflect on potentialities. In recent history, Japanese designers had tended toward a Euro/America-centric worldview, looking West for inspiration and leadership. Though that time has ended, there is still something to be gleaned from viewing a collection of work that is quite truly different from contemporary graphic design within Japan.